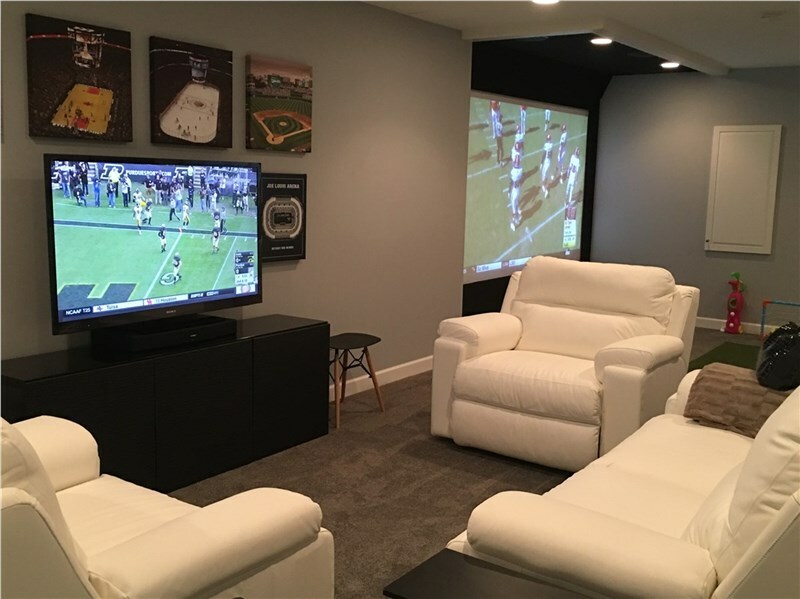 Superbowl season is on the way, so what better time to create the custom basement man cave you’ve always wanted? 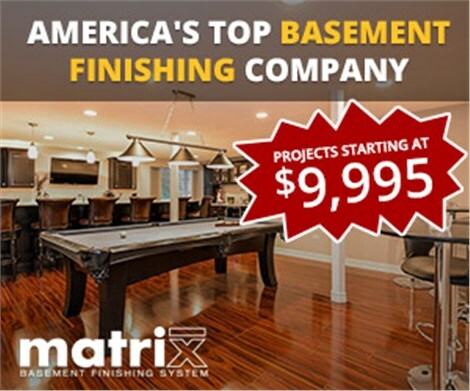 If you’re looking for quality basement finishing, then you’ll be glad to discover Matrix Basement Systems! Our innovative basement systems will transform your damp, dark basement into a space that rivals any basement you’ve ever seen. 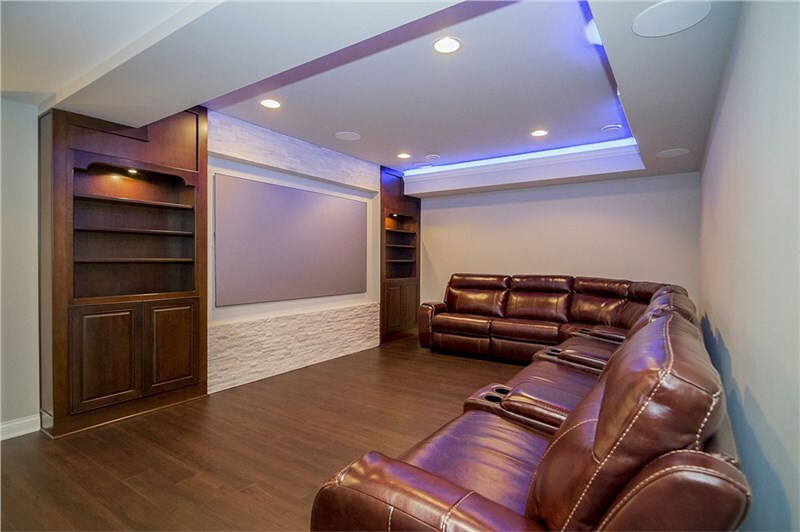 From a new basement bar to a state-of-the-art in-home theater, and even a built-in bathroom—football Sundays are better in a custom man cave! Watching the game is made better in your very own in-home theater! Big screen TVs, surround-sound speakers, cozy couches, you name it! Sit back and relax in your own space without disturbing the rest of the home, especially when things get loud. Rooting for your favorite team is more enjoyable for everyone thanks to our quality basement sound-proofing! 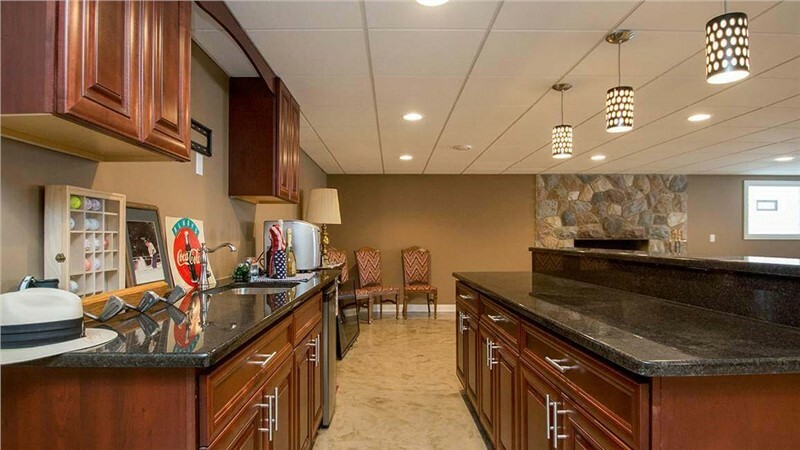 When you want a convenient way to enjoy some cold refreshments, a built-in basement bar is the way to go! With stunning style and every amenity you can imagine, you may never leave your basement again—unless you need to go to the bathroom. Wait! We have that covered too! Beat the half-time rush to the bathroom with a convenient man cave bathroom! Create a custom bathroom that’s as extravagant or simple as you desire, complete with quality products and superior installation for lasting quality, style, and value! Want more man cave ideas? 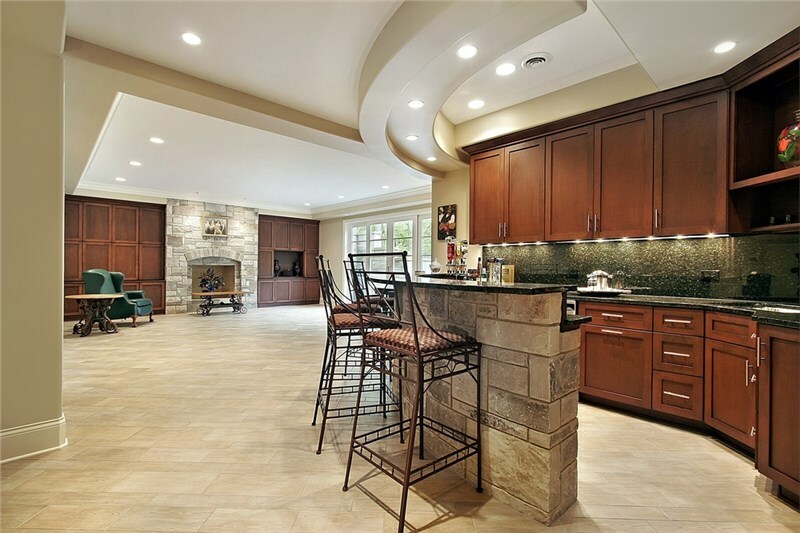 Contact Matrix today to learn more about our superior basement remodeling systems! 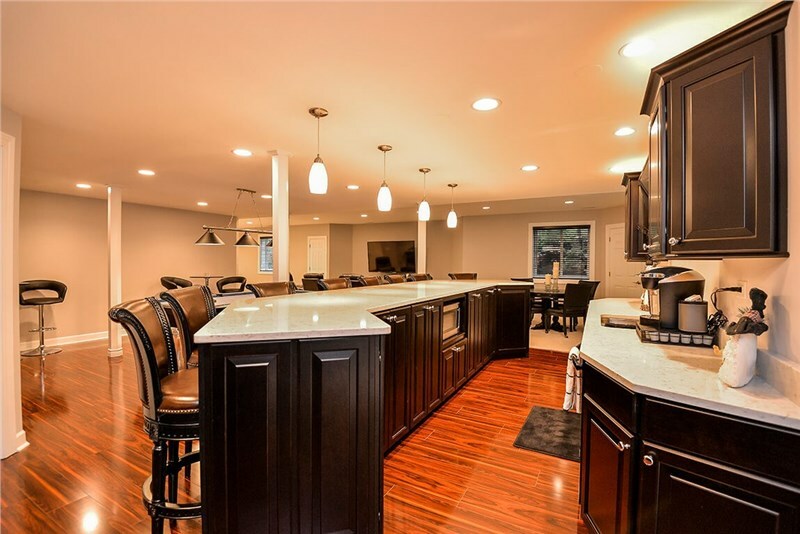 Using eco-friendly products, fast remodeling innovation, and quality customer service, our innovative solutions provide the most efficient, affordable, durable, and stunning basements on the market today!